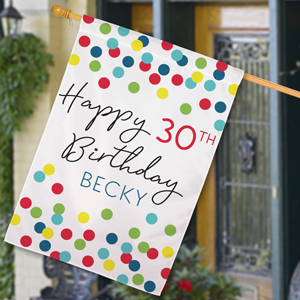 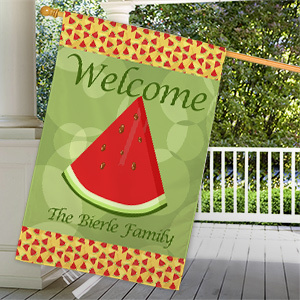 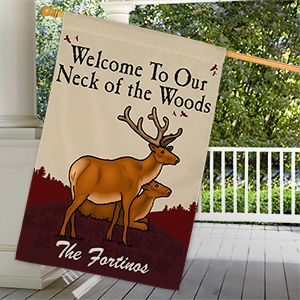 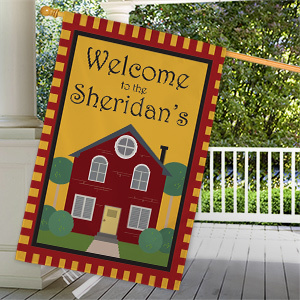 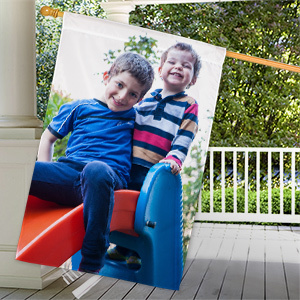 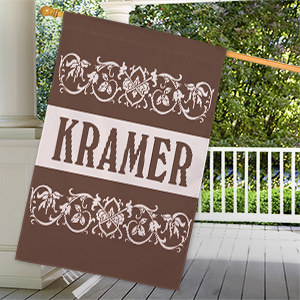 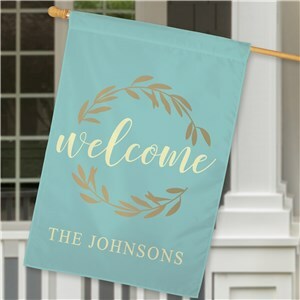 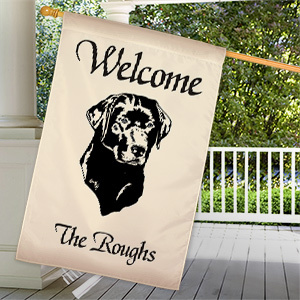 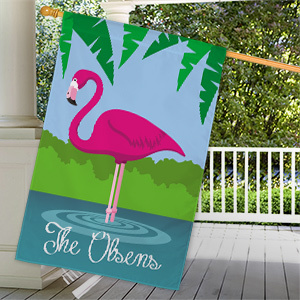 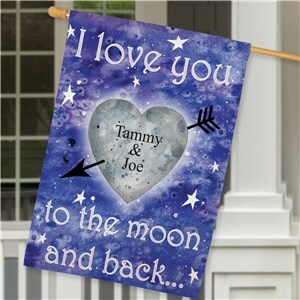 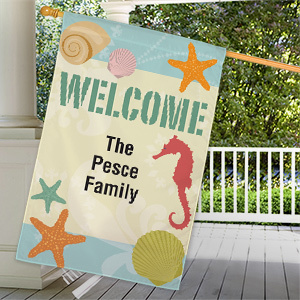 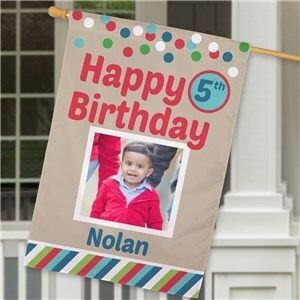 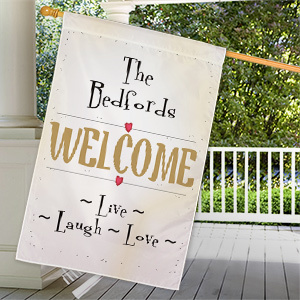 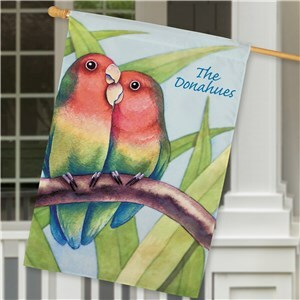 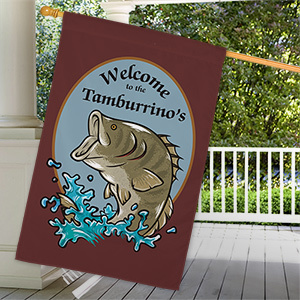 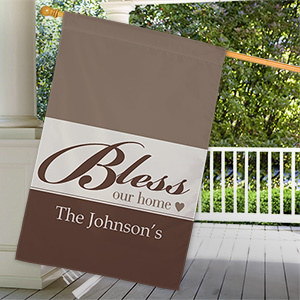 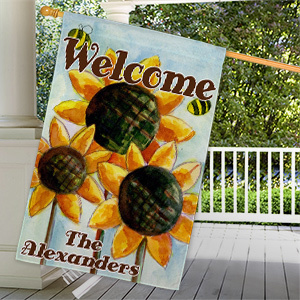 Give your home a wonderful feeling of welcome and love when you hang any of our large, personalized house flags. 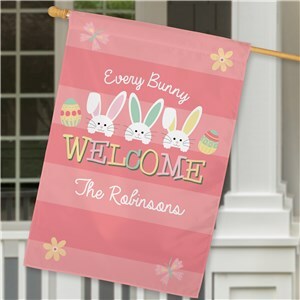 Add a special touch of color; whether it’s spring, summer, fall or winter and be the envy of your neighbors. 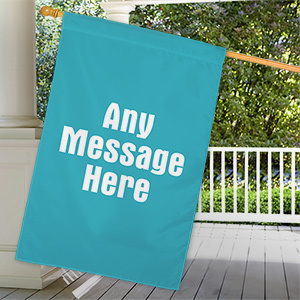 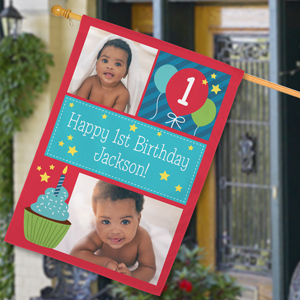 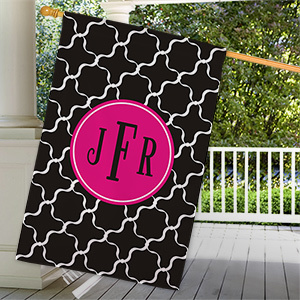 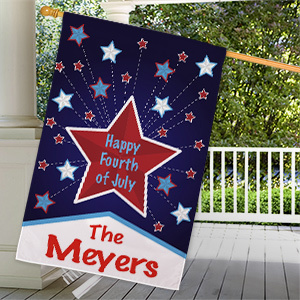 Customize your flag to your liking, adding a message or photo to any of our designs. 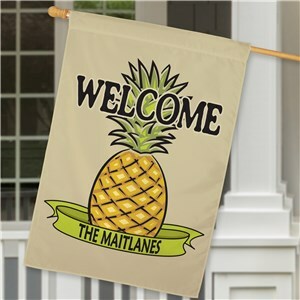 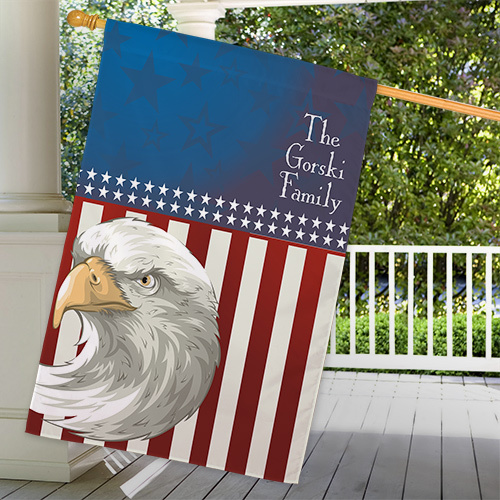 Each of the decorative house flags measures 29” in width and 43” in height and will look perfect hanging outside the exterior of your house or home. 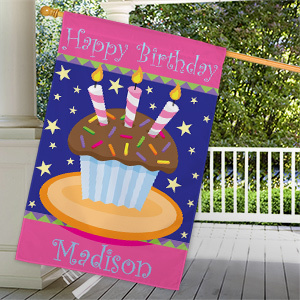 Personalization options are unique to each flag, be sure to click through to view each flag’s customization level. 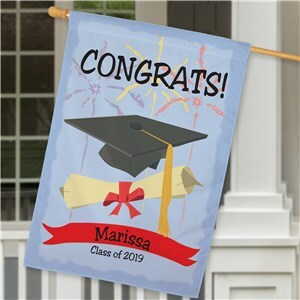 Getting ready for graduation? 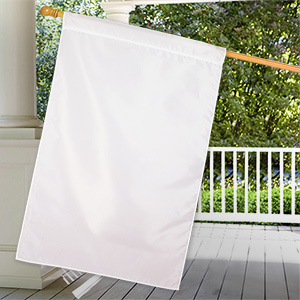 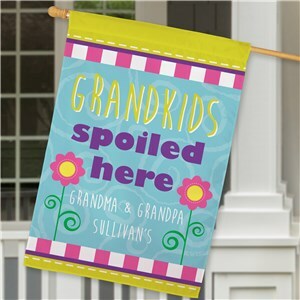 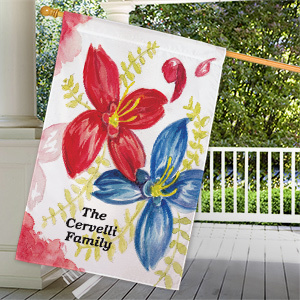 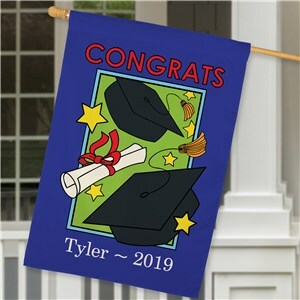 Show off to everyone with a beautiful Graduation Garden Flag!